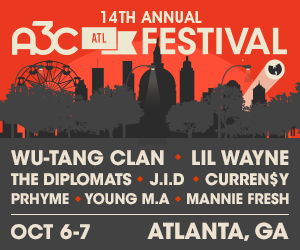 Empowering hip-hop artists to take control of their career and elevate to new levels. We hope to provide hip-hop artists with the knowledge to grow their career. 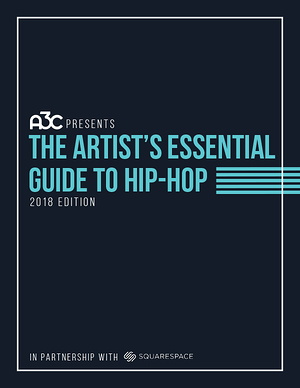 This guide is intended to be a resource for artists, but we highly recommend researching each topic and continuously learning about best practices, trends and tips. We’ll continue to cover a range of subjects with the intention of giving artists a comprehensive roadmap.